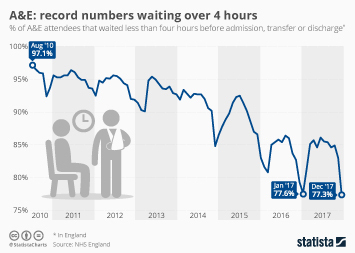 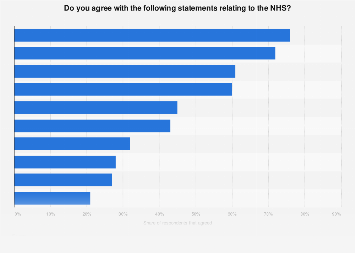 A new survey by The King's Find has revealed public satisfaction with the NHS to be at the lowest level since 2007 - at only 53 percent. 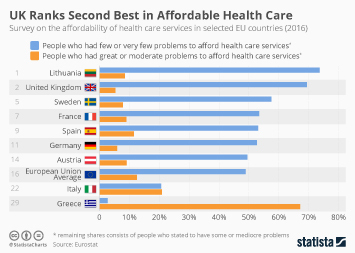 So which factors are contributing to this low rating? 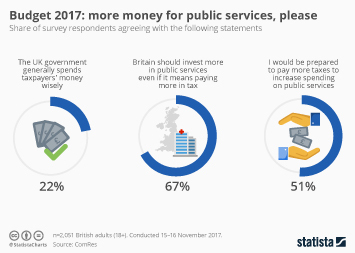 Looking at respondents who said they were to some extent dissatisfied with the UK's public health service, this infographic details the most common reasons given. 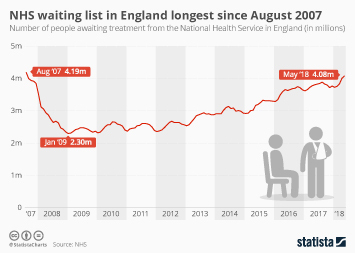 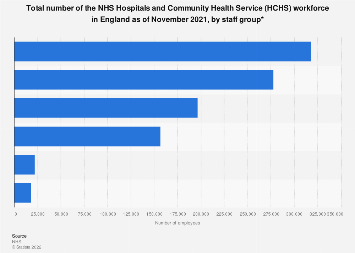 At the top of this list are the waiting times to see a GP or get a hospital appointment. 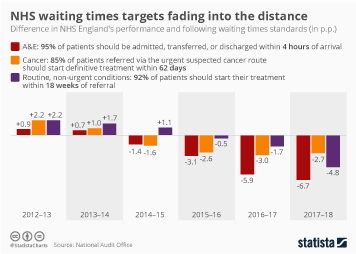 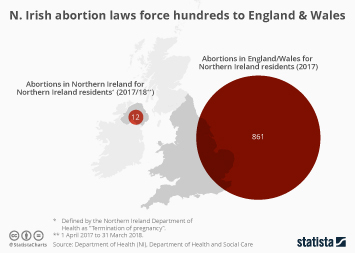 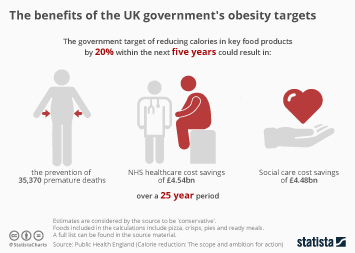 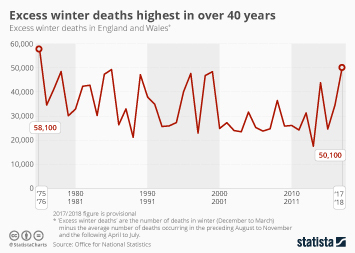 As we covered a while ago, the NHS is falling further behind these targets every year and this is clearly being recognised by patients and the public in general. 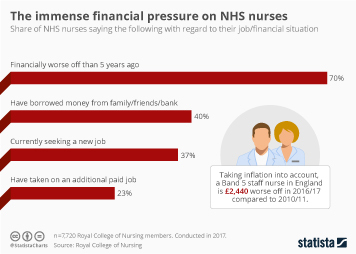 Perceived staff shortages were also cited by a majority of respondent, while a lack of financial support from the government was the third most popular answer. 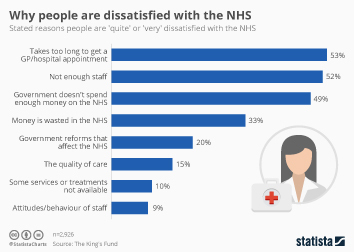 Stated reasons people are 'quite' or 'very' dissatisfied with the NHS in 2019. 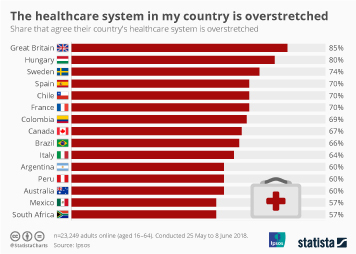 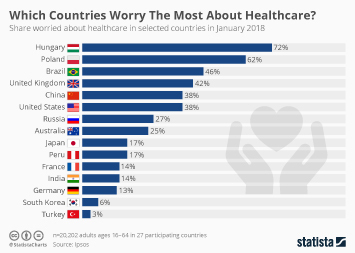 Which Countries Worry The Most About Healthcare?